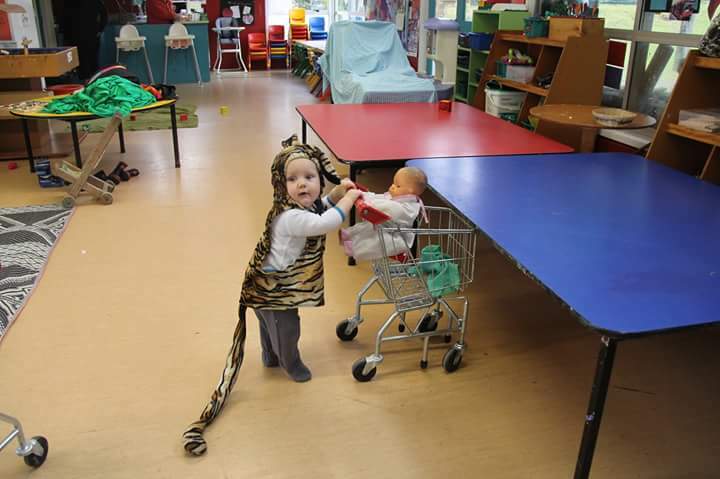 This week is Playcentre Awareness Week so I am going to take the opportunity to rave about it here as my passion and enthusiasm for Playcentre is right up there, and probably equal with that of mine for babywearing! Playcentre has empowered and added enjoyment at every stage yet on our parenting journey for both my husband and I. It has given us education, structure, community and some amazing friends in the process. It really is about supporting whole whanau’s as well as teaching and developing our little people. A friend asked me today, “what do you do there?” to which I excitedly replied, “we play!” ? The idea of child initiated, adult supported play is that we follow the kids lead. When you think about it, it makes sense for that be a great way to help them learn.. Even as adults when we are interested in something we are learning, we are so much more motivated and it is generally easier for us to learn. Kids of course, are just the same! 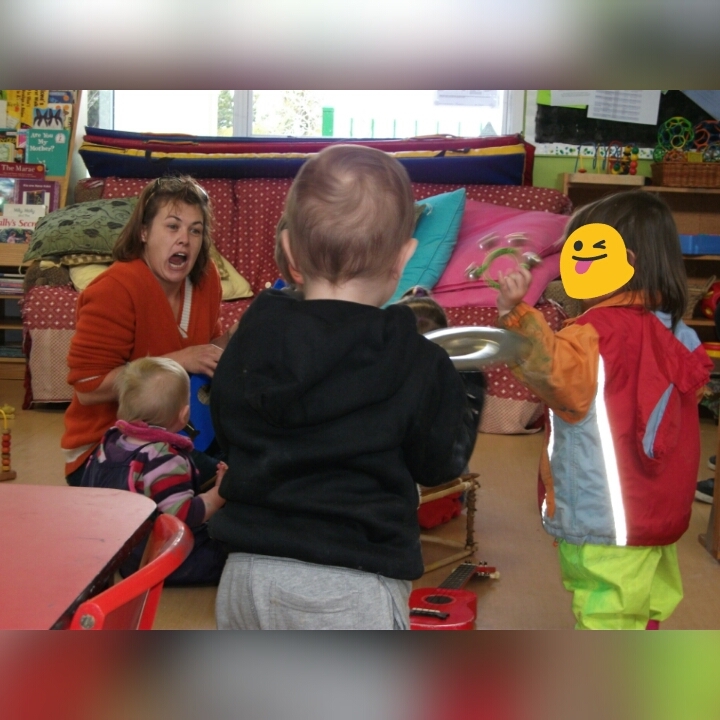 So we let them take the lead, they show us what they are interested in and it’s our job to notice and recognise the learning taking place in thier play and then plan responses which can help them extend their learning. But how we do that, really is just to play too. Me thoroughly engrossed in some musical play, a jam session with about 5 or 6 kids, at West Harbour Playcentre when Josh was about 18 months old. We are really lucky in New Zealand, not only to have a great early childhood circumlum in general (Te Whariki) but that we have such a special opportunity to promote and teach our children ourselves through this circumlum. For the record, I would go absolutely insane being at home with my kids all day and the emphasis on unstructured learning through play is not something I am awesome at all the time in isolation. 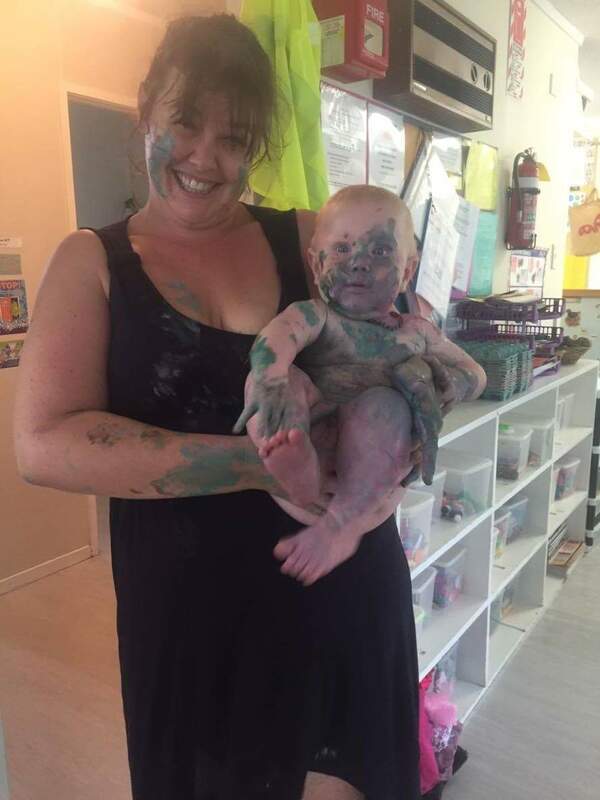 But Playcentre provides both the physical environment and resources as well as the mental & emotional support to focus on doing that with my kids. 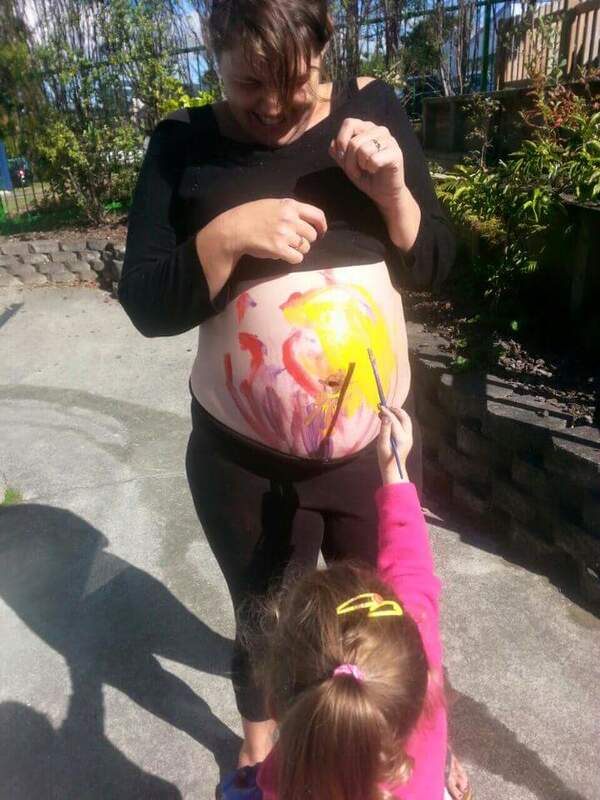 Me getting my pregnant belly painted at Playcentre while Jai kicked the paint brush through my puku to great delight of the artists! Why would you wear a big kid? !